at the heart of our designs. We make the visionary into reality. We are an experienced team of registered builders who deliver and manage all aspects of a project, from design to installation. We work closely with our clients and forge strong relationships with our contractors to ensure every project is on time and on budget. We are market leaders in the design of custom cold storage and temperature-controlled environments, with experience spanning all sizes and specifications. We design energy efficient, sustainable solutions to suit any space for a wide range of clients across Australia. Installed by trusted professionals using best practice techniques, our custom cold storage solutions are built to last. We embrace the latest technology to minimise energy consumption and environmental impacts and keep our clients on the cutting edge. Quality and safety is at the heart of everything we do. Our registered builders and mechanics embrace best practice construction methods, making us market leaders in the design, construction and installation of large-scale, cold storage and temperature-controlled rooms. From 2000 square metre cool rooms to atmosphere controlled rooms for manufacturing or pharmaceutical storage, Cold Cube delivers custom temperature-controlled environments for clients across Australia including Melbourne, Perth and Darwin. Cold Cube are experts in the design, construction and installation of large-scale, cold storage and temperature-controlled rooms. 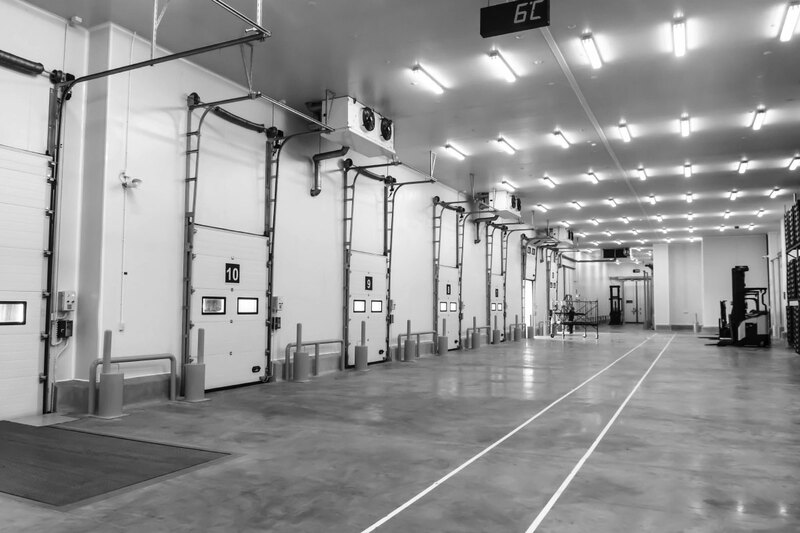 From 2000 square metre temperature controlled environments to atmosphere controlled rooms for manufacturing or pharmaceutical storage, Cold Cube delivers custom temperature-controlled environments for clients across Australia. Our large-scale cold storage and temperature-controlled rooms are installed by registered builders and mechanics, placing quality and safety at the heart of everything we do. We can manage all aspects of a project from build to refrigeration installation also working with large national companies to deliver a comprehensive service schedule post installation.